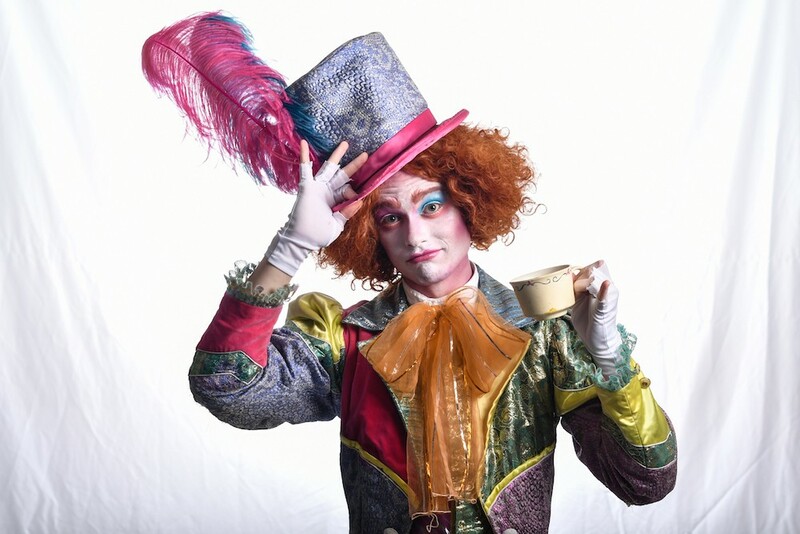 At Orlando Ballet's spring program, one of the three pieces performed was an excerpt of Arcadian Broad's upcoming full-length ballet, Mad Hatter's Wonderland. After our cover story on the young prodigy – who's choreographing the ballet, composing the score and performing the starring role – we were moderately curious to see how the actual work would turn out. After this little taste, consider our appetites whetted: What we saw was a kinetic, cinematic movement story full of humor and psychedelic sparkle.